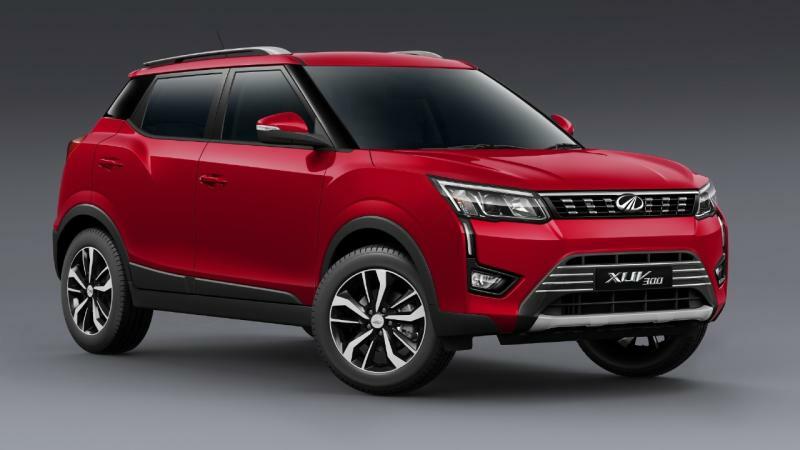 Mahindra is gearing up to launch the all-new XUV 300 subcompact SUV on Feb 14, reportedly the car will come in 3 variants - W4, W6 and W8. 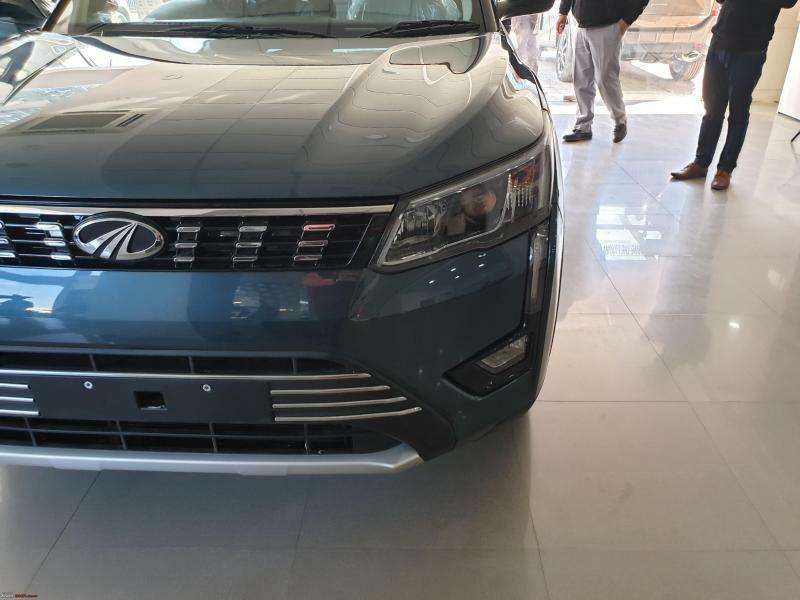 While Mahindra tried hard to keep the features of the car under wraps, it still got leaked on the internet. 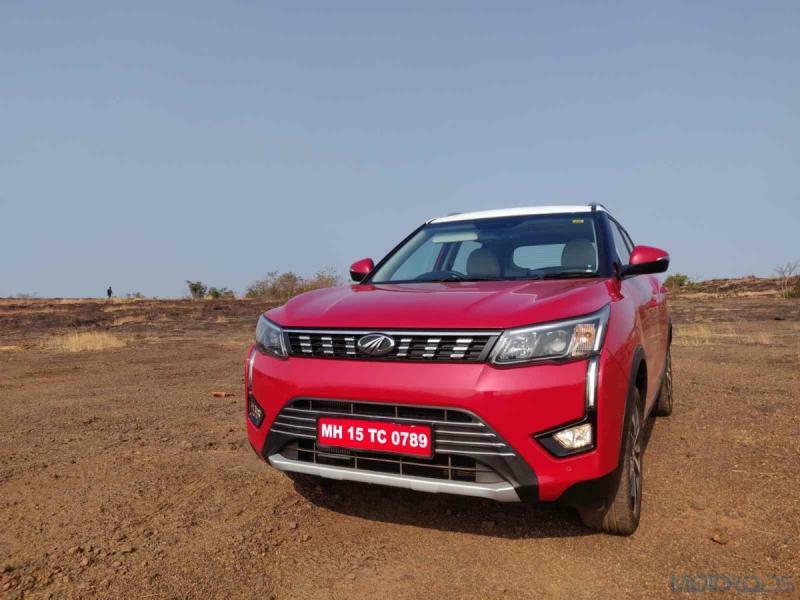 The base variant that is W4 of the Mahindra XUV300 will come equipped with Dual Airbags, ABS with EBD and ISOFIX child safety seat anchors. These features are common in all variants. 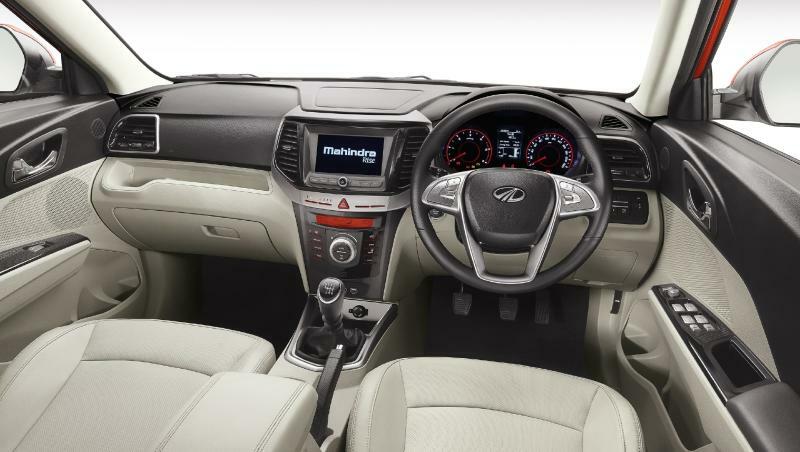 The variant also gets an electric ORVMs and electric tailgate release which makes it even more alluring. There’s a 3.5-inch audio system with 4 speakers available too, but that's only available in the diesel version. The W6 variant has all the features that W4 has, and in addition to them, it also has silver accents on the grille and air dam, wheel caps for the steel wheels, steering mounted controls, keyless entry and door cladding as well. Now, coming to the big monster, the W8 variant comes with all the features that a W6 variant is equipped with. Apart from that, it also has automatic projector headlamps, silver finish skid plates and of course the gigantic 17 inches alloy wheels. The 7-inch touchscreen infotainment system with navigation and options for Android Auto/ Apple CarPlay make its cabin look captivating. There are rain-sensing wipers, dual-zone automatic climate control, mood lighting and electrically foldable ORVMs acting as a cherry on the already mouth-watering cake. The price of this monstrous car is yet to be disclosed by Mahindra.